Oh, yes, it is… a mere 30 calories per serving. 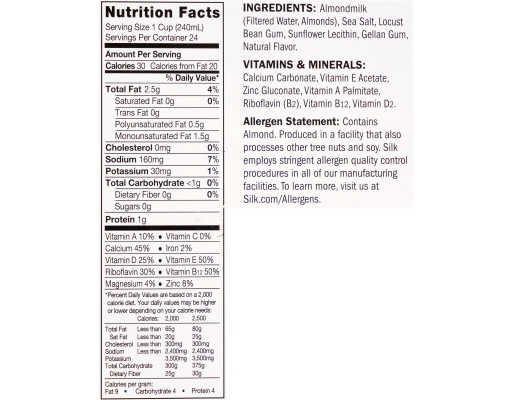 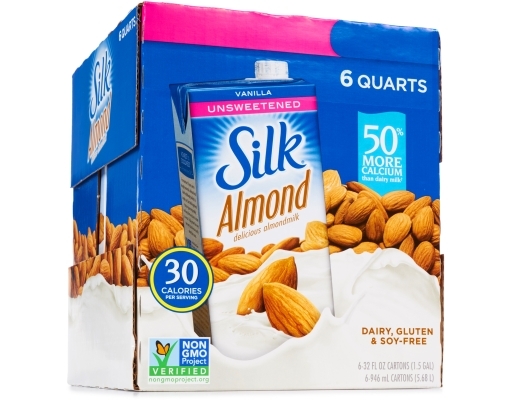 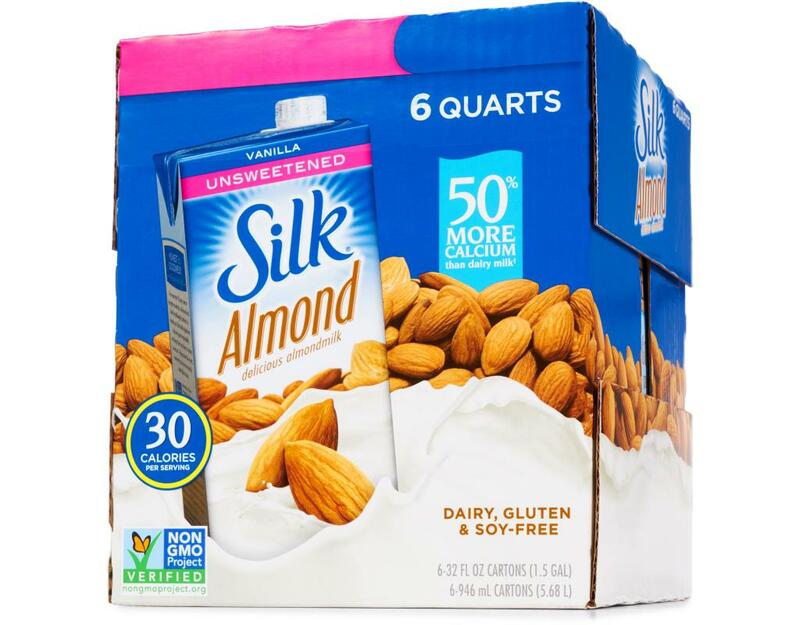 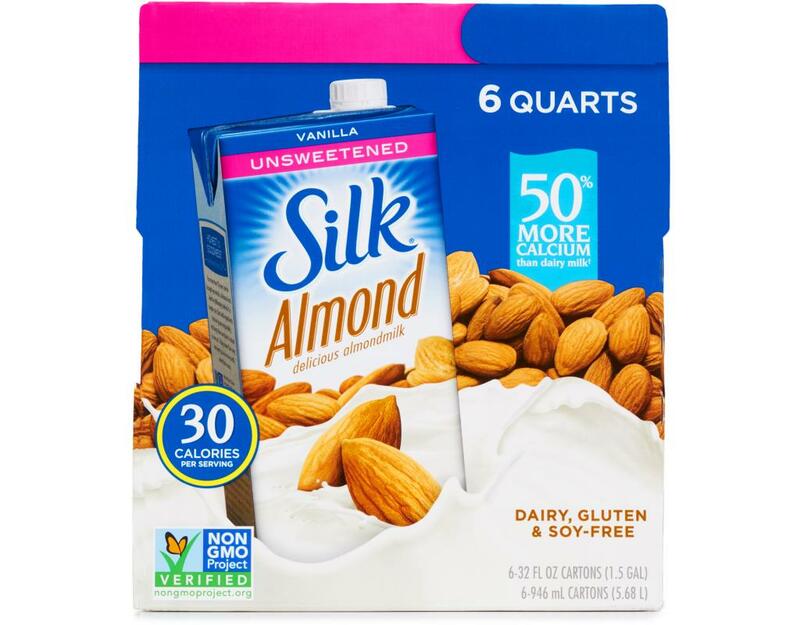 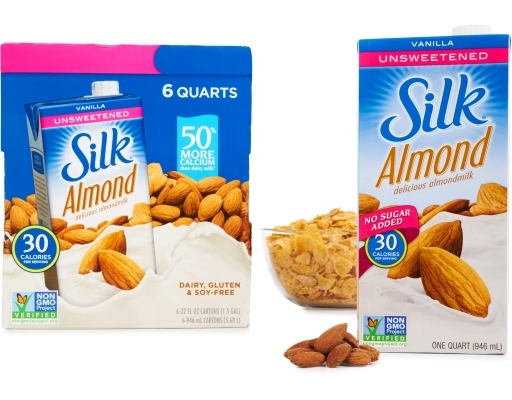 Enjoy the goodness of Silk Unsweetened Vanilla Almondmilk for less than half the calories of skim milk. 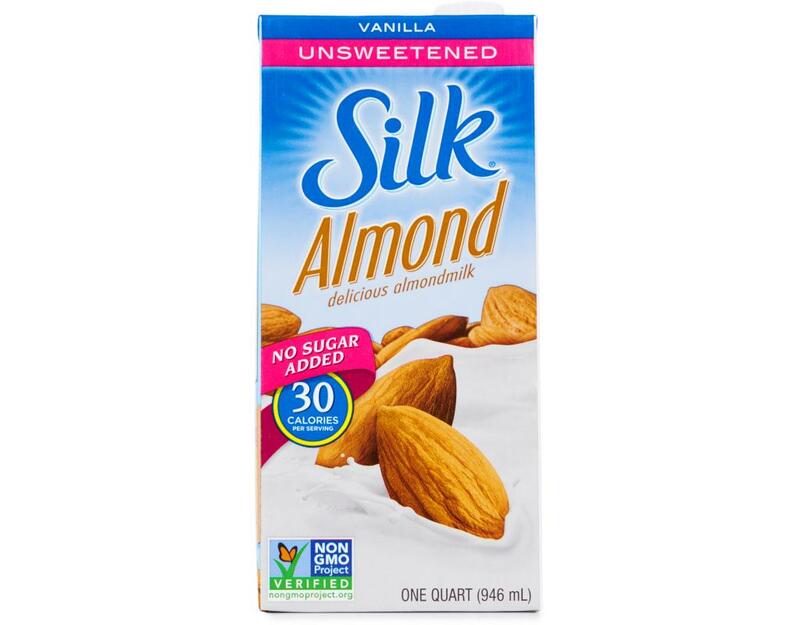 Kissed with just a hint of vanilla, it’s perfect over cereal, in recipes and more. 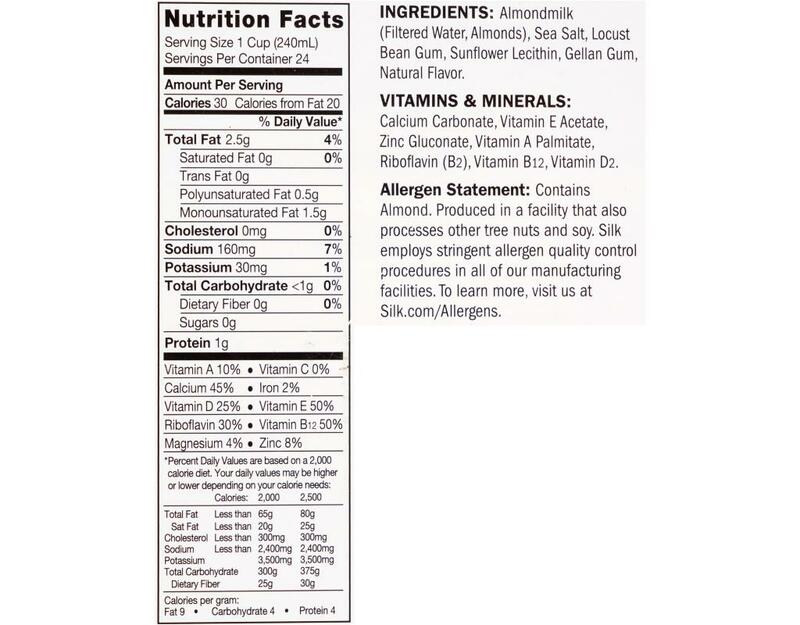 You won’t miss the sugar, and you’ll be delighted by the taste.